Jacquie Mouhot and Paaku the Lotus-Born are divided by six centuries but linked by a common curse. 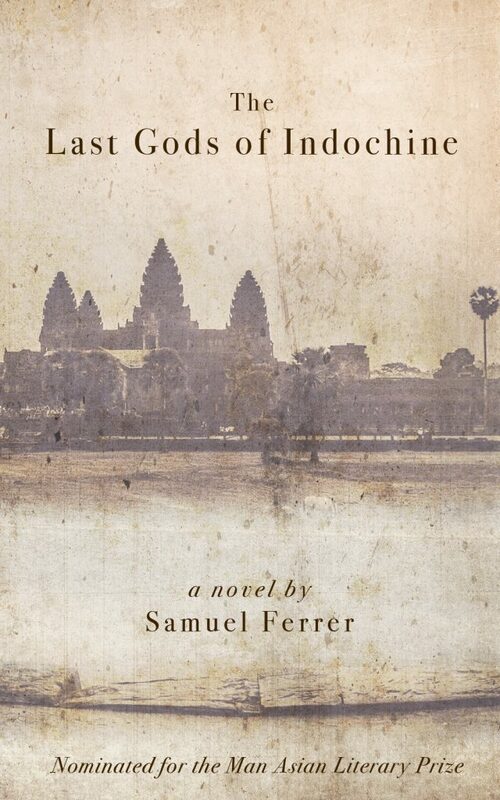 In medieval Cambodia, Paaku is an orphan whose community believes he may be a reluctant incarnation of a god, causing sectarian turmoil for the kingdom’s leaders. 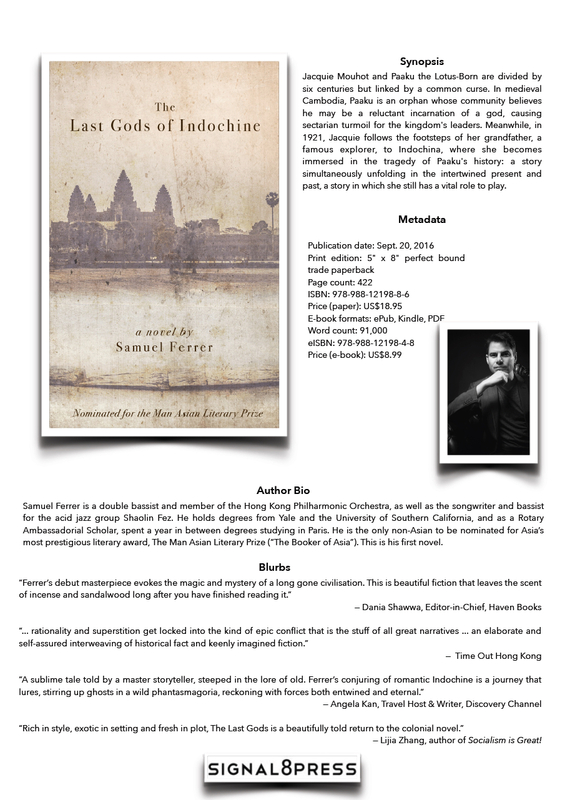 Meanwhile, in 1921, Jacquie follows the footsteps of her grandfather, a famous explorer, to Indochina, where she becomes immersed in the tragedy of Paaku’s history: a story simultaneously unfolding in the intertwined present and past, a story in which she still has a vital role to play. — Lijia Zhang, author of Socialism is Great! Samuel Ferrer is a double bassist and member of the Hong Kong Philharmonic Orchestra, as well as the songwriter and bassist for the acid jazz group Shaolin Fez. He holds degrees from Yale and the University of Southern California, and as a Rotary Ambassadorial Scholar, spent a year in between degrees studying in Paris. He is the only non-Asian to be nominated for Asia’s most prestigious literary award, The Man Asian Literary Prize (“The Booker of Asia”). This is his first novel. Hi, I’m Omobola from booklyf.wordpress.com. 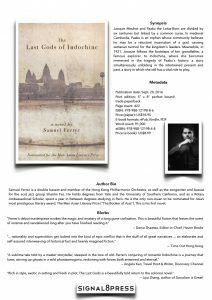 I got a comment from Samuel about reviewing his book and I will be happy to. Please note that I would prefer hardcopy while Ojo prefers ecopy but if you will not be able to provide both, ecopy is fine. Thank you, Omobola. Sam will get in touch soon. Great to hear from you. Can you please send us your email address? Thanks for sharing my review and good luck. It is a wonderful book.